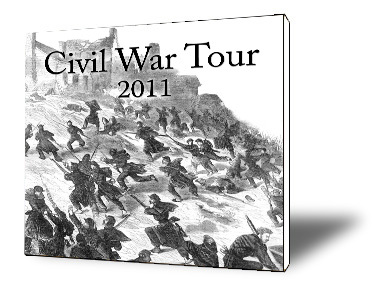 Join Dan and Joshua Horn on an exciting tour through Civil War history! 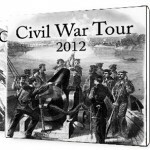 Travel from Manassas to Fredericksburg hearing the stories of the men, battles and events that shaped our nation. Produced in 2011. 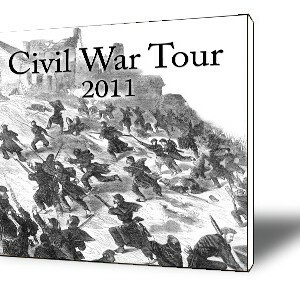 Check out part two here, or purchase the two volume set.